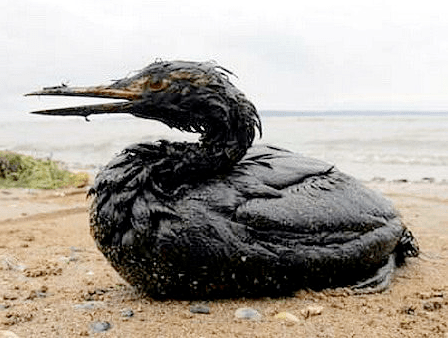 BY MALIA ZIMMERMAN – Hawaii Congressman Charles Djou, R-Hawaii, responded to President Barack Obama’s Tuesday’s night address to the nation about the BP oil spill, saying more should be done by the administration in the clean up effort. Specifically, Djou called on Obama to waive the Jones Act for foreign ships who are vying to assist America in the Gulf of Mexico. 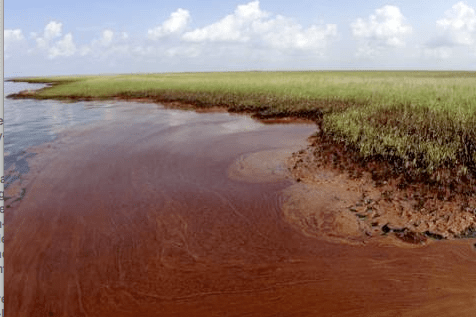 Several countries have offered to help the United States with the aftermath of the oil spill, including those with the most high tech and effective oil skimming ships. European companies from Belgian, Dutch and Norwegian firms with such advanced environmental technology could dramatically speed the Gulf coast clean up, Djou and other advocates of the waiver say. However, they are prevented from getting involved because of the federal Merchant Marine Act of 1920, which mandates that all goods shipped between U.S. ports be transported in U.S.-built, U.S. owned and U.S. manned ships. Obama can issue a waiver, but so far has refused to do so, and he made no mention of the Jones Act during his address from the Oval office. National non-partisan government watchdog organization, Citizens Against Government Waste, is among several groups calling on Obama to issue the waiver as only the president can do. Schatz points out President George W. Bush waived the Jones Act to allow assistance from foreign countries during the aftermath of Hurricanes Katrina and Rita, in stark contrast to Obama’s actions now. Labor unions strongly support the Jones Act because they believe it guarantees American jobs. Schatz says that may be the reason that the union-backed Obama isn’t doing all he can do to bring in foreign aid. The U.S. Coast Guard points out in Obama’s defense that foreign countries are helping with the clean up by lending the U.S. some of their equipment, such as 3,000 meters of containment boom from Canada; COSEQ sweeping arms (three sets) from the Dutch; two skimmers from Mexico; and 8 skimming systems from Norway. However, critics say other countries are offering their ships and their manpower, which so far has not been accepted. Djou’s home state of Hawaii has long been familiar with the problems surrounding the Jones Act. The federal law has been a matter of contention and legal action in Hawaii because businesses and consumers say it raises the cost of goods and the cost of living in the islands by as much as 30 percent. Ironically, this week Djou has already drafted and is having staff attorneys review legislation to exempt Hawaii from the Jones Act, something he’d pledged to do during the special congressional election, which he won May 22. 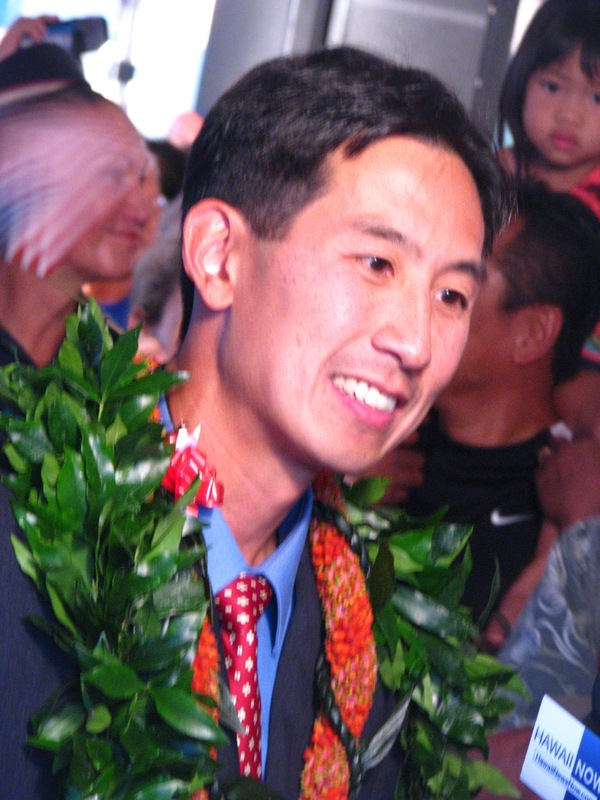 Djou hopes to officially introduce the Hawaii related Jones Act exemption legislation this week, but is waiting to hear whether his 2-page version, or a more complicated, detailed version introduced 5 years ago by then Congressman Ed Case, D-Hawaii, is the best draft. Case could not be reached for comment. The law, passed three decades before Hawaii became a state in 1959, impacts the 50th state much more so than the other 49 because there is no practical way to transport a large amount of goods to Hawaii other than by sea, Djou says. He points out that Jones Act supporters are not necessarily tied to one political party in this debate. President Ronald Reagan supported the law. Powerful Democrats such as Hawaii’s senior senator Daniel Inouye and U.S. Sen. Daniel Akaka, along with Congress Member Mazie Hirono, have been unrelenting in their support of the Jones Act, and have received several thousand dollars in campaign contributions from Jones Act supporters – or as much as 10 to 20 percent of their campaign contribution total – in return. Meanwhile, former Congressman Case, a Democrat, opposed the measure while in office from 2002 to 2007. He says he hopes Obama will do the same in the case of the BP oil spill. Next article‘I Will Not Settle for Inaction’: Is Obama really doing everything in his power to fight the spill? In a June 11 news briefing, Allen, the national incident commander, said, “We are more than willing to consider Jones Act waivers,” and noted that foreign vessels were being used. A statement issued June 18 said that 15 foreign-flagged vessels were involved in the cleanup, and none required Jones Act waivers. 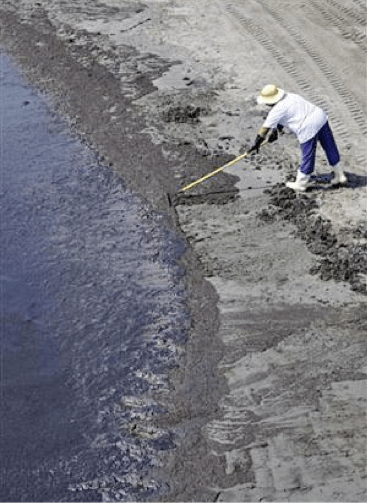 That’s in part because of a specific … See Moreexemption in the act that can allow for the use of foreign “oil spill response vessels,” said H. Clayton Cook, a Washington attorney and expert on the Jones Act.